Britten Sinnfonia’s 2018-19 season in Norwich is now on sale. A compelling and dramatic evening of music and words to commemorate the end of the First World War featuring a new arrangement of Nico Muhly’s poignant The Last Letter and featuring baritone Jonathan McGovern. 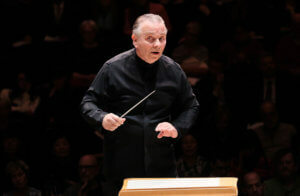 Sir Mark Elder joins Britten Sinfonia once again for the second instalment of our Brahms Symphony Cycle. The season will draw to a close with Beethoven’s mighty Symphony No. 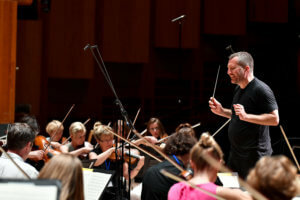 9 (Choral) under the baton of Thomas Adès, with Britten Sinfonia Voices directed by Eamonn Dougan. 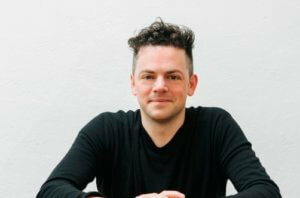 There will be four concerts in Britten Sinfonia’s acclaimed At Lunch chamber series, featuring world premieres from Luke Styles given by Mark Padmore (23 November), Edmund Finnis (15 February), the winner of OPUS2018, our competition for unpublished composers (22 March), and Josephine Stephenson (18 July). Subscription offer: If you book for all 3 evening concerts, not only will you save 20% but you will also be invited to an exclusive reception for subscribers and will also receive a 20% discount on tickets to all four At Lunch concerts. Tickets are on sale now and can be booked from the Norwich Theatre Royal Box Office in person, by phone on 01603 630 000 and online via www.brittensinfonia.com.